Bankelele: Low Cost Flights for Africa? 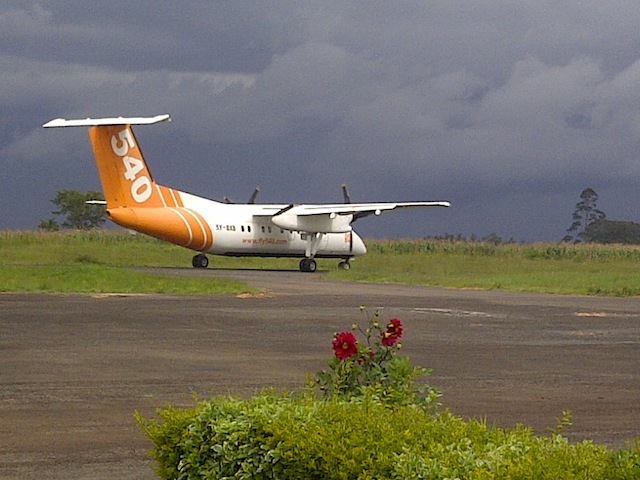 Low Cost Flights for Africa? A current search on the local TravelStart site shows that one way flights between Dar and Nairobi attract taxes of between $90 and $110 - so there's no feasible way passengers will be paying anything less than $120 per flight - and high airport taxes are the norm in many African countries. Not all seats on the plane will costs $20 (Kshs 1,700) – and they will be sold in increasing blocks as the flight gets fuller and the dates closer, such that those who choose to pay last minute will pay almost a full fare. 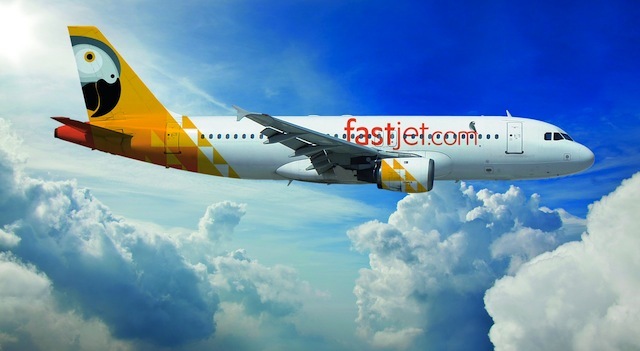 Fly540 itself should still be around flying, on routes that the A319’s can't fly to, and the next bases for Fastjet as the lease more A319's are likely to be Nairobi, Accra, and Luanda. Also licensed in the same week was JamboJet, a planned low cost carrier from Kenya Airways. A few years ago, KQ ran an airline called Flamingo Air, but it was not really a low cost – not in terns of fares or level of service which were comparable to other domestic Kenya Airways flights. Do African passengers really understand what low costs flights mean? That there will be no food or drink unless you pay? That you will be charged extra for your bags? Or that you may be asked to clean your seat? That has to come out clearly in the marketing of these tickets to sensitize flyers on the type of service to expect.